This is quite a special day for me and so I have decided, after a lot of thought, to make this super book my 300th read and review book of this year. 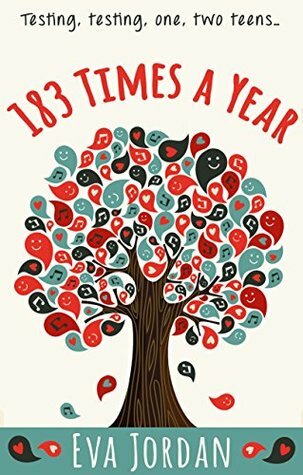 183 Times a Year by Eva Jordan. I felt connected to each person in this story, a wonderful debut novel from this very talented author. Her career has been varied including working within the library service and at a women’s refuge. 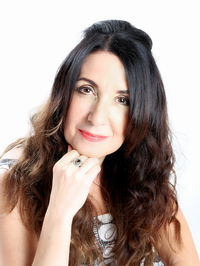 She has had several short stories published and currently writes a monthly column for a local magazine. Eva also works on a voluntary basis for a charity based organisation teaching adults to read. However, storytelling through the art of writing is her passion and as a busy mum and step mum to four children, Eva says she is never short of inspiration! 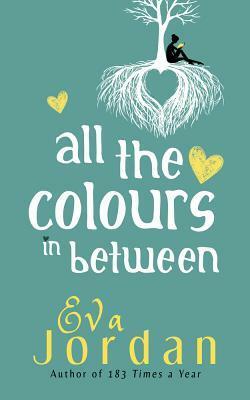 It is the women in Eva’s life, including her mother, daughters and good friends that have inspired her to write her debut novel, 183 TIMES A YEAR, and her second novel, ALL THE COLOURS IN BETWEEN. Both a modern day exploration of domestic love, hate, strength and friendship, set amongst the thorny realities of today’s divided and extended families. Eva Jordan’s much-anticipated follow up to the bestselling 183 Times a Year It’s not a life, it’s an adventure! Woo! 300! That’s amazing! Well done, Susan!